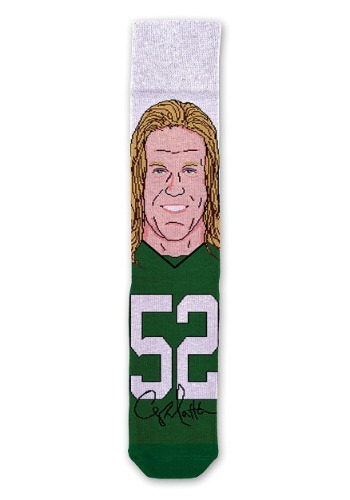 Clay Matthews always has his eyes out for tackling opposing quarterbacks, but did you also know that he cares about the quality and style of your footwear? 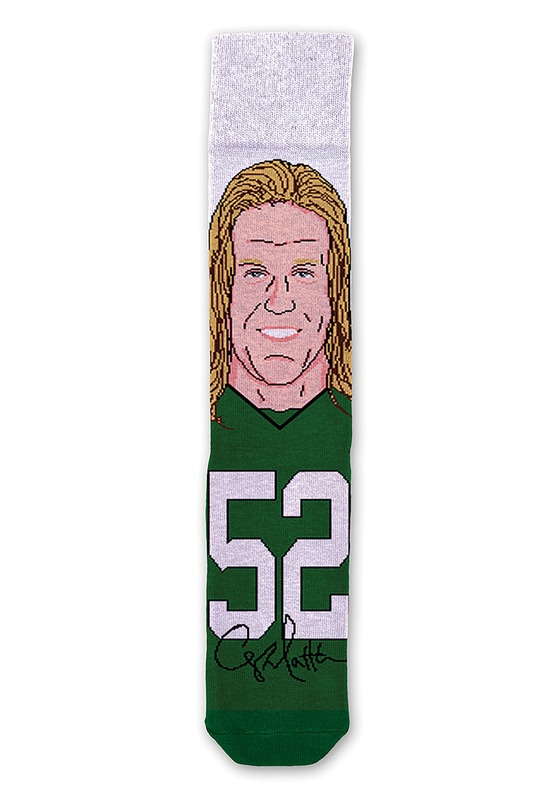 Rock these awesome Clay Matthews socks, and everyone in the office will know that if they don't make a new pot of coffee, they might end up getting sacked! 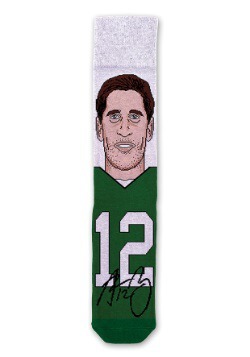 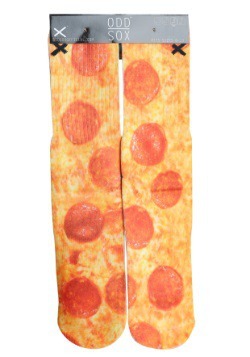 Complete with his jersey number, signature, these socks are a must have for any Clay-maniac.